This script is to be used in conjuction with DuckDNS.org’s Dynamic DNS Service. 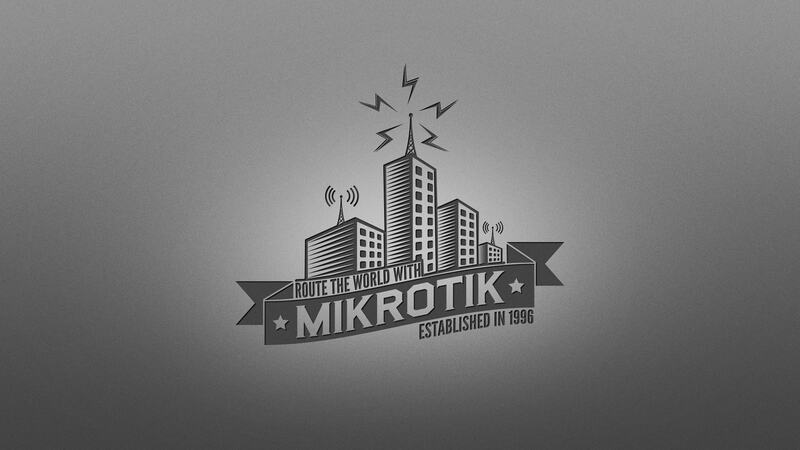 It is to be scheduled/ran on a Mikrotik router. Unlike the original version (click the MikroTik button after the page loads), this script does not use any global variables, instead it compares the current IP of the WAN interface with the resolved (DNS) IP of the users DuckDNS.org’s FQDN (e.g. mysudbdomain.duckdns.org). Simply create your DuckDNS.org subdomain if you haven’t already and ensure that values are updated for the following variables: duckdnsFullDomain, duckdnsSubDomain, duckdnsToken, wanInterface, and logDestination.